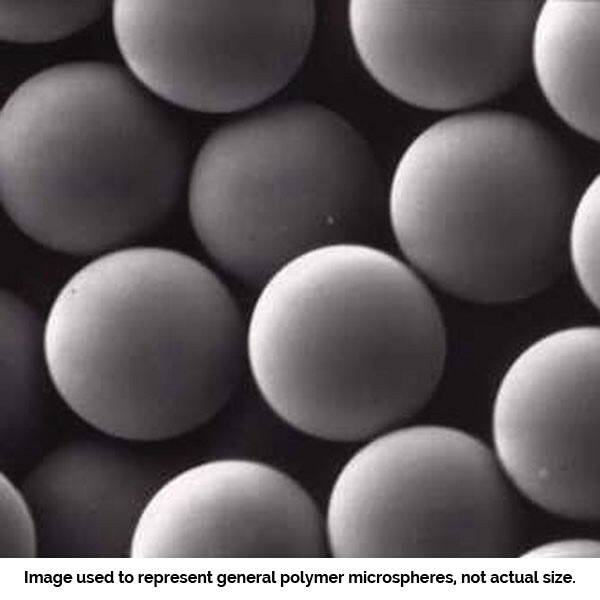 Polybead® Microspheres 0.10μm | Polysciences, Inc.
Polybead® Microspheres are monodisperse polystyrene microspheres available in sizes from 50nm to 90μm. Our experienced chemists control the synthesis to provide precise monodisperse particle size distributions. These particles contain a slight anionic charge from sulfate ester. Most Polybead® Microspheres are packaged in an economical 2.5% solids (w/v) aqueous suspension with minimal surfactant in the final preparation. Polybead® Microspheres are ideally suited for protein binding using passive adsorption techniques.